Jon Corzine, chief executive officer of MF Global, instructed the transfer of $200 million from their customer accounts to cover the corporation’s overdraft account with JP Morgan Chase. A memo to Congressional investigators proves this summation. The orders were emailed on October 28, 2011; just three days before the corporation collapsed. Edith O’Brien, treasurer of MF Global, made this memo known. It shows MF Global was depleting its segregated customer accounts in an illegal action. O’Brien has been subpoenaed to speak before Congress House Financial Services subcommittee. 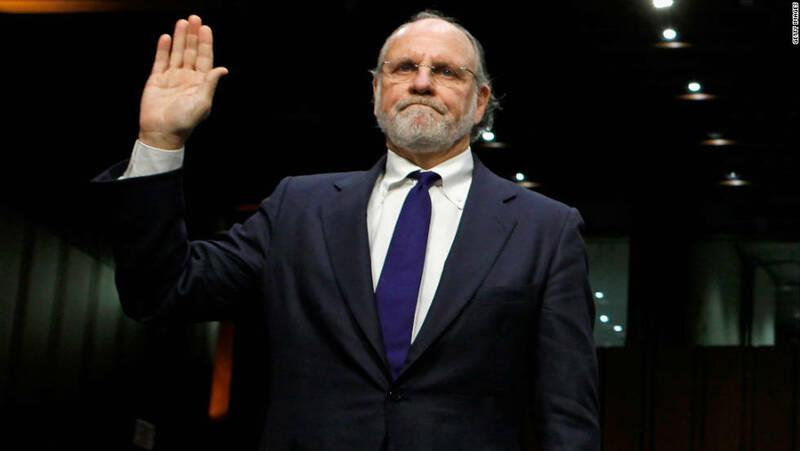 Corzine continues to deny that he gave such orders. However, Corzine signed a memo, given to O’Brien that assured the funds that belonged to customers, actually were the property of MF Global. 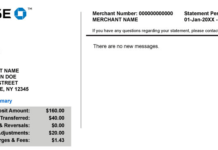 All the monies transferred to JP Morgan Chase came from customer segregated accounts. The Department of Justice, Congress and investigators from the Commodity Futures Trading Commission, Securities and Exchange Commission have been reviewing documents provided from JP Morgan Chase. These bodies want to locate where the funds were transferred and identify the specifics of who ordered them to be transferred and why. At the same time Corzine was moving customer money, this missing $6.3 billion dollars was used on bets on European indebted nations. As those European nation’s credit ratings plummeted, JP Morgan profited financially. 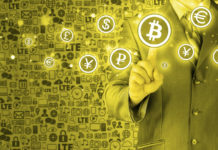 The connection of missing segregated customer funds and financial gains is obvious. The two events are too coincidental to have nothing to do with one another. As the Congress and other regulatory bodies conduct their investigations, the wealth of millions is being transferred to the hands of a few. The time will come when the money becomes a moot point because the transfer of wealth has become all encompassing. As the middle class is being destroyed globally, we see more governmental austerity measures to cove the civil unrest this action produces. These events serve to create populations in the industrial nations who are dependent on their governments for their survival. The controls over the economies of these nations are at the mercy of the same banks that have caused their economic depressions.